Staff and faculty are invited to welcome an international student to Thanksgiving dinner on Nov. 22. This effort is sponsored by Rochester Global Connections and RIT’s International Student Services. If you are interested in hosting, please complete the Thanksgiving Host application by Friday, Nov. 9, or go to rocglobal.org/events. For more information, please contact Cecelia Hencka at execdir@rocglobal.org or call 585-275-8779. 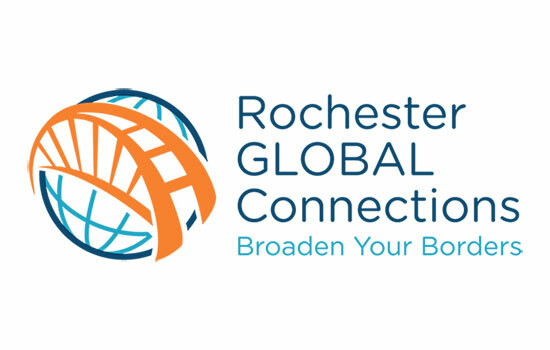 The mission of Rochester Global Connections is to promote international understanding and cultural exchange by connecting international students and visitors with members of the Greater Rochester community. Started in 1957, Rochester Global Connections leads programming for international students and professionals and fosters friendships between the host and visiting guests.